A bust-up at India’s Tata Sons has set the patriarch against Cyrus Mistry, whose family has a decades-old 18 pct stake. A minority bet on a private group beset by governance issues won’t appeal to activists or sovereign funds. Ratan Tata needs to dig deep if he wants Mistry out. On Nov. 9, Tata Sons replaced Cyrus Mistry as chairman of Tata Consultancy Services. 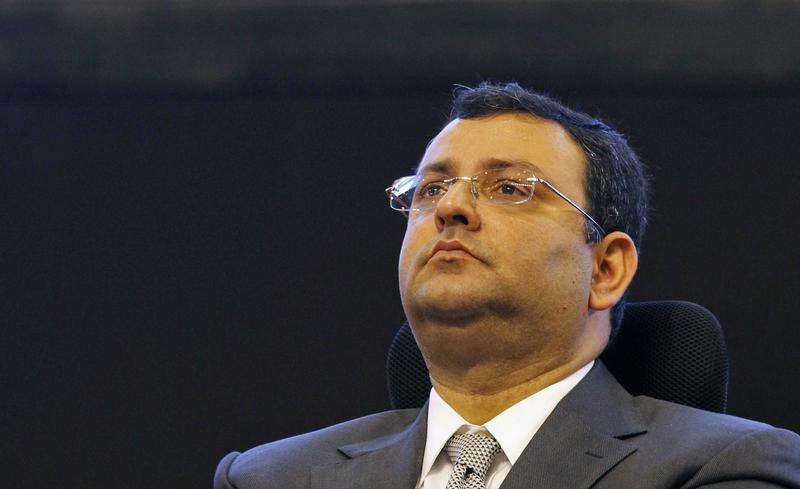 Mistry was ousted as chairman of Tata Sons on Oct. 24. The removal triggered a public spat between Mistry and Ratan Tata, who will return as interim chairman of the privately held Indian company that sits atop the steel-to-software Tata conglomerate. Ratan Tata leads the trusts that control around two-thirds of Tata Sons. A further 18.4 percent is held by entities related to Pallonji Mistry, Cyrus's father.